Smart Bank is a bank that was founded in 2006 and opened its first office in January of 2007. Since that time, twelve Smart Bank locations have been established along East Tennessee and Northwest Florida. This bank is dedicated to providing exceptional services to their clients, who include both personal and business users. Business users in particular could receive a variety of benefits from Smart Bank. If you are looking to start a hair salon, you may want to consider this bank for your business accounts. Below are just some of the features and benefits that come along with their services. Many national banks offer checking accounts to businesses for a price. If you are a small business owner, you may be familiar the frustration of having to maintain a minimum balance in your business checking account in order to avoid a fee. With Smart Bank, this frustration is eliminated because of their Smart Free Business Checking Account. This account allows you to avoid a minimum monthly balance with no handling fee tacked on. 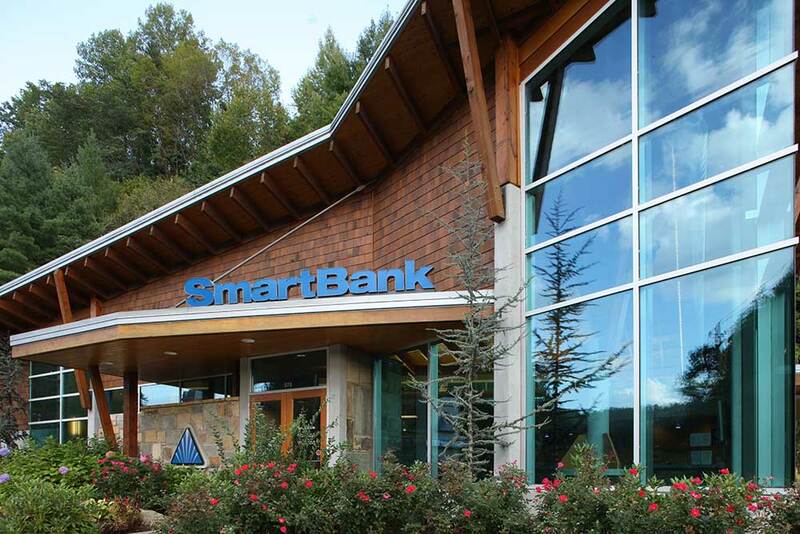 For free checking services that work for your business, consider the Smart Bank option. Digital banking is the latest financial industry trend, and Smart Bank makes sure it is available to customers like you. Smart Bank features mobile banking, smartpay, online bill pay features to every business client. In addition, they provide e-statements to help business owners cut back on needless clutter and waste. This will help you to practice better debt management or to avoid debt altogether. One of the best features of Smart Bank are their online banking features that provide convenience alongside their traditional branch locations. Smart Bank offers a variety of loans for businesses in need. You can help your business grow or secure startup funding with Small Business Administration-approved loans that are tailored to you. Their competitive rates and dedicated lending team will help you find exactly what you need. If you are considering taking out a loan for your business, banking with Smart Bank may be a great option. Cash Management is one of the many features that comes with Smart Bank services. This is designed for businesses who want to go beyond “view-only” online banking. Not only can you see your account information, you can also make payments and transfers, build and import ACH files and even download statements to programs such as Microsoft Excel and Quickbooks. For an account that you can easily integrate with your current programs and money management style, this bank is for you. Smart Bank also offers a Zero Balance Accounts feature that can save you a lot of trouble, unlike a second mortgage. With this, you no longer have to manually transfer funds when needed. Instead, the ZBA feature will do it for you. Transfers can automatically be made from excess funds on multiple accounts to one principal account. Best of all, this can be done daily so you never forget to make a transfer again. Small businesses are often the targets of fraud or thievery. This can happen in the form of unsecure loans or hackings. Smart Bank does their part to help you avoid this with their Positive Pay feature. Positive Pay is an automated system that analyzes checks to help you prevent fraud. If you receive an illegitimate check, Smart Bank will know. Smart Capture is a remote deposit system that lets you deposit checks from anywhere. Simply using a scanner and their innovative software, Smart Bank can view and approve your checks without you ever having to go to the bank. Additionally, they will help you and your employees learn how to use the system. You do not need a finance degree to realize that Smart Bank is an excellent chain dedicated to helping people and businesses make banking easier. If you own a small business, there are many ways in which their services can help you. Consider all of these features and see if Smart Bank is right for you.